You are here: Home / News / School Store Grand Opening! 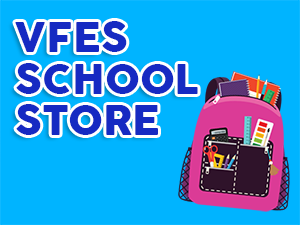 The School Store is open every Friday, beginning September 28th. TOYS, PENCILS, ERASERS, GIFT CERTIFICATES AND MORE! ALL ITEMS $0.25-$5.00. Proceeds will benefit the fourth grade’s end of the year party.